Estonian fuel retailer Alexela Oil announced on Tuesday that it will sell its 22 automated petrol stations in Lithuania to Finnish operator Neste Oil. The transaction will be enforced after the approval of the Lithuanian Competition Board, informs LETA/ELTA. The price of the transaction is confidential, said Alexela as reported by Äripäev.ee. 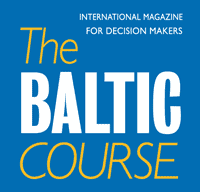 Alexela Oil council chairman Heiti Hääl said that leaving the Lithuanian market was a strategic decision. 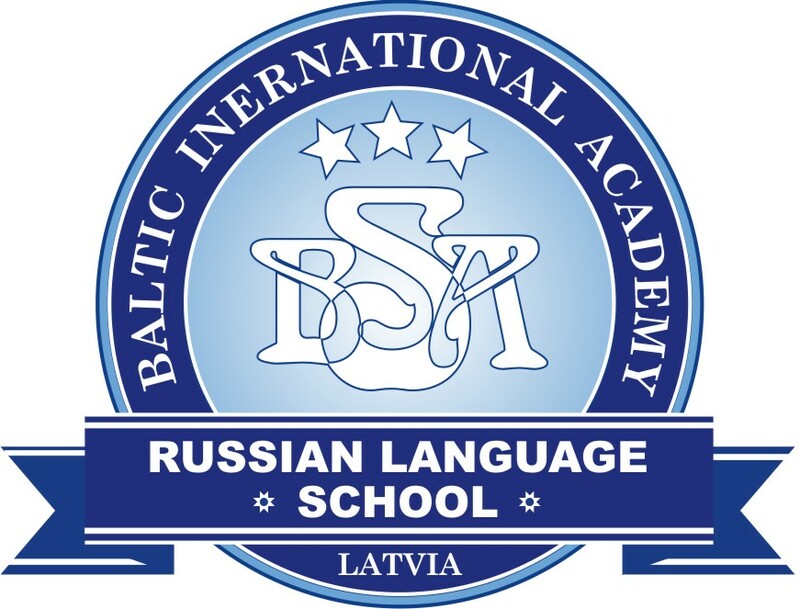 "Our aim is to focus on the Estonian market. We are happy to trust our Lithuanian business to a renowned and respected operator like Neste Oil," said Hääl. With the purchase, the market share of Neste Oil in Lithuania grows to 15%. 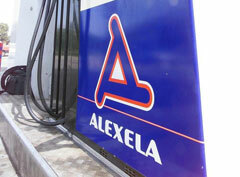 AS Alexela Oil operates 57 petrol stations in Estonia.